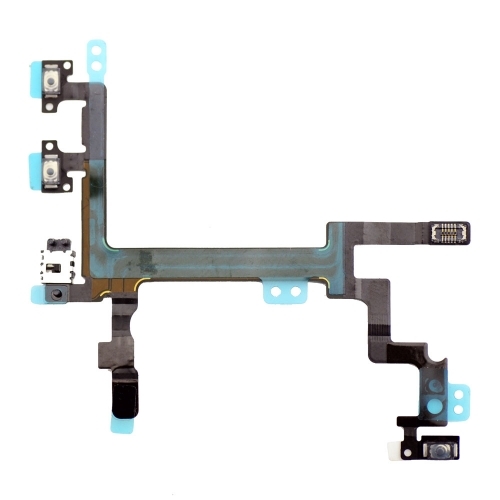 1.This item iPhone 5 power flex cable not includes buttons and bracket. 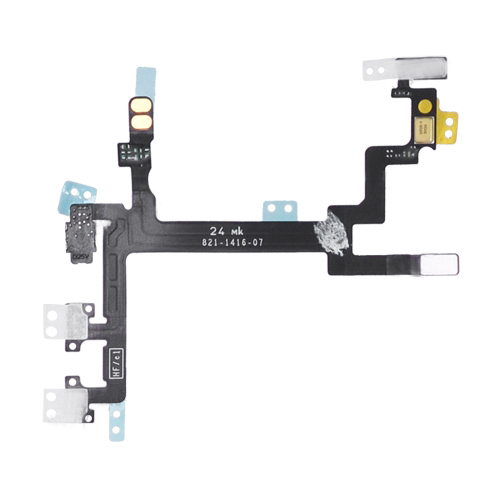 2.The item is non-refurbished and compatible with iPhone 5. 3.Each of the item will be double checked before sending out.